It seems like a while since Melvita had anything new – I love this range; I’ve been to see the very bees in France that are so industrious in producing wax and honey for Melvita so we can get great products like this. 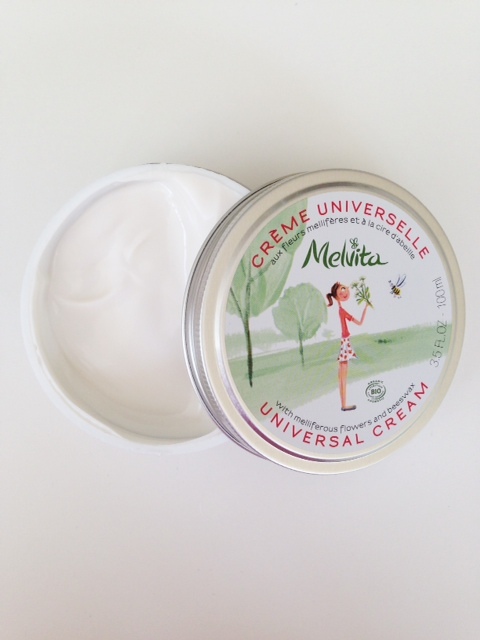 Melvita Universal Cream is texturally like a loose and silky cold cream – I think that’s the best way to describe it. It has a pretty scent of elderflower and meadowsweet (not that I would know the scent of meadowsweet if it smacked my face) and feels cooling and hydrating. A universal cream is one of those things you don’t know you need til you need it; when aftersun and lotion isn’t hydrating enough and when balm is too much – an inbetweener that you can just massage into your skin and not think about it again. 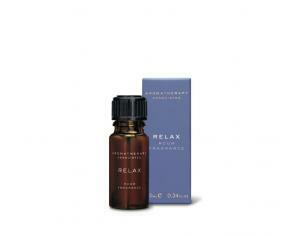 Softening, smoothing and soothing, it’s kind of an all-the-family thing. 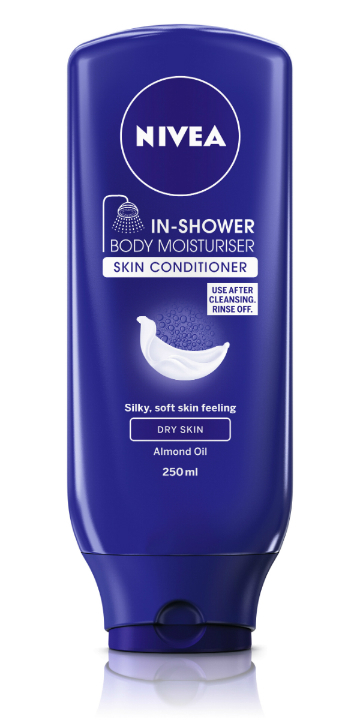 Anyway, Melvita Universal Cream has already launched for £15 (but I’ve spotted it HERE for £12.75 and free delivery).